A wild flower which grows in China and Japan. This natural plant oil contains anti-oxidants that help to revitalize and rejuvenate the hair and skin. 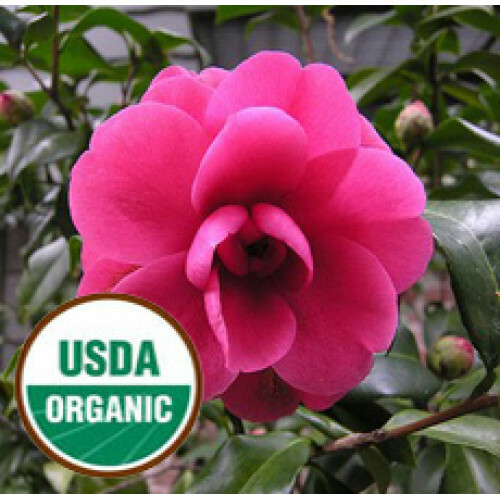 Organic camellia oil protects the skin from free radical damage, refines mature skin, and nourishes the complexion. It is easily absorbed by the skin, leaving it silky smooth without the greasy feeling, making it one of the best kept secrets in the cosmetic and hair care industry. For centuries its been used as a traditional hair conditioner and also as a treatment to strengthen brittle nails.